Valerie Strauss of “The Washington Post” has become the Woodward & Bernstein of reporting on SAT cheating scandals. We’ve been writing quite a bit about SAT cheating scandals that have occurred in Asia this past year. Well, the pandemic has spread. An SAT scandal has now hit America with a major security breach on the May 2nd administration of the exam. 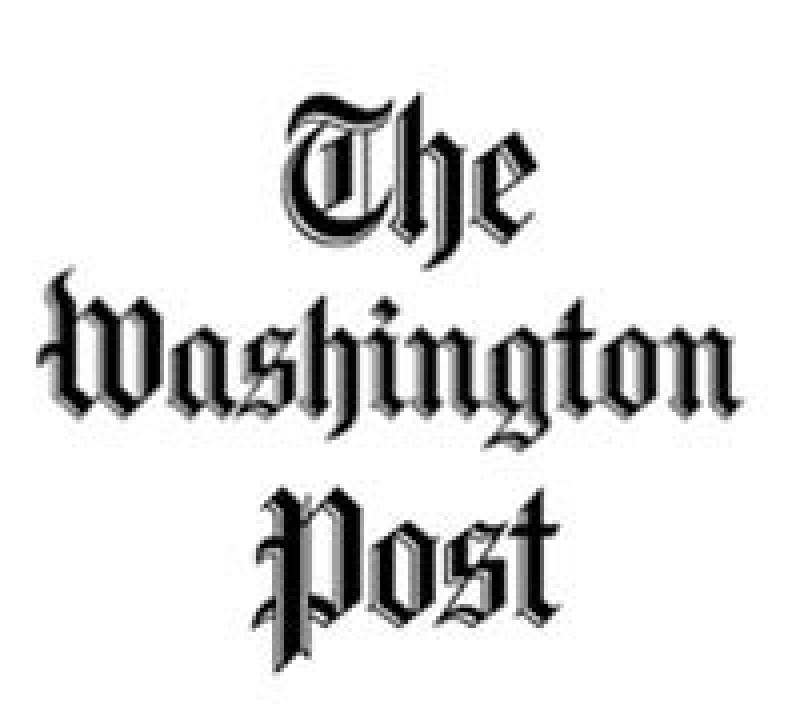 The day prior to the administration of this SAT, a respected education reporter for “The Washington Post,” Valerie Strauss, as well as FairTest, an organization that is against exams such as the SAT, both received different versions of the SAT that was to be administered the following day. It’s absolutely fascinating to us that Valerie Strauss received the test the day ahead of time. Strauss, as we noted, is an education reporter for “The Washington Post.” But, more importantly, it should be noted that she has done the vast majority of the reporting on the SAT cheating scandals in Asia. She has led this coverage not just for “The Washington Post.” She is the news authority on this subject. And, of course, “The Washington Post” has a reputation for bringing scandals to the public’s attention (hello Woodward & Bernstein and Watergate!). Nobody seems to be quite sure how these tests got into circulation or how Strauss and FairTest got versions of the SAT, but it does call into question the validity of the administration of the exam. We’re curious to see how College Board and ETS respond in the weeks ahead to these allegations. It’ll be interesting to see to say the least.